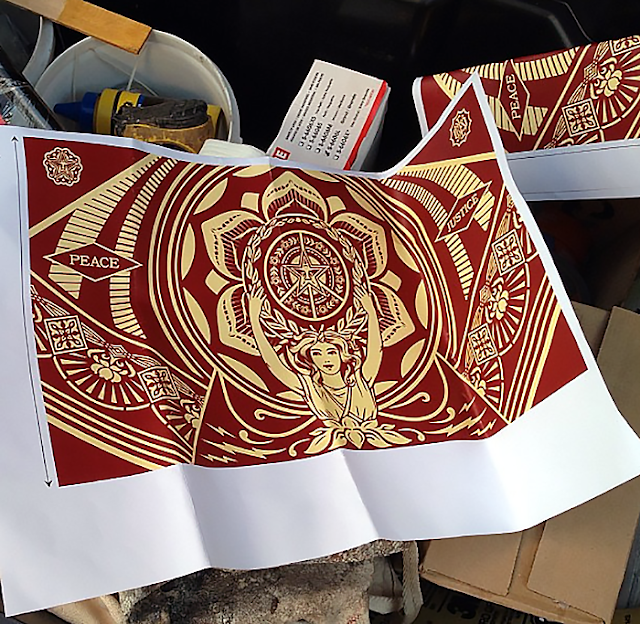 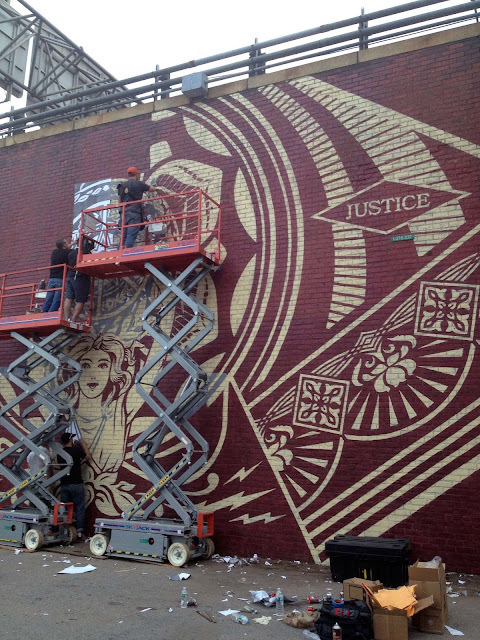 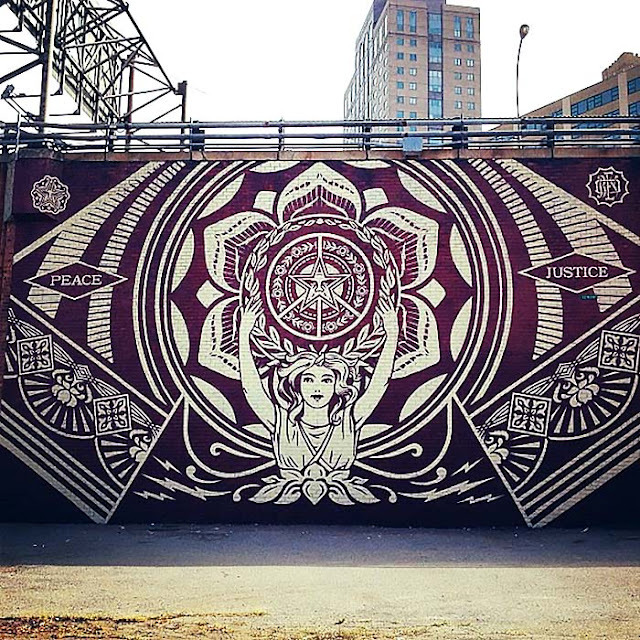 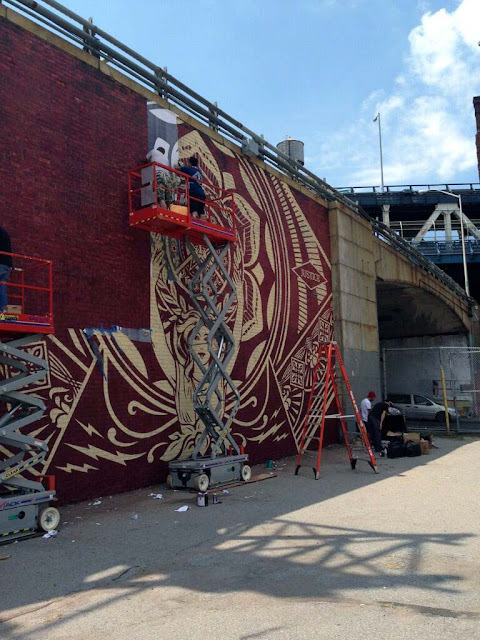 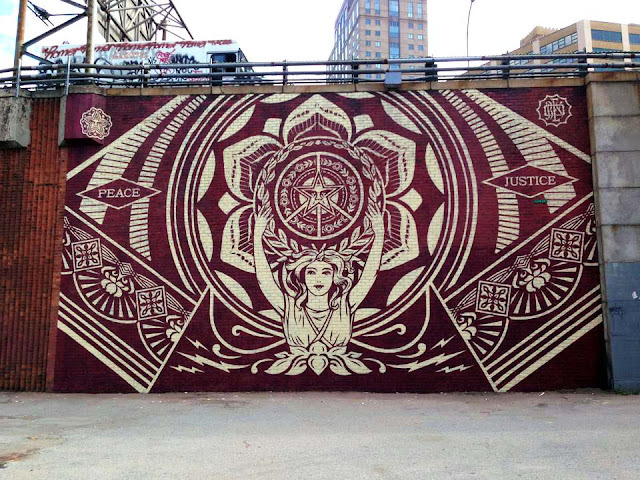 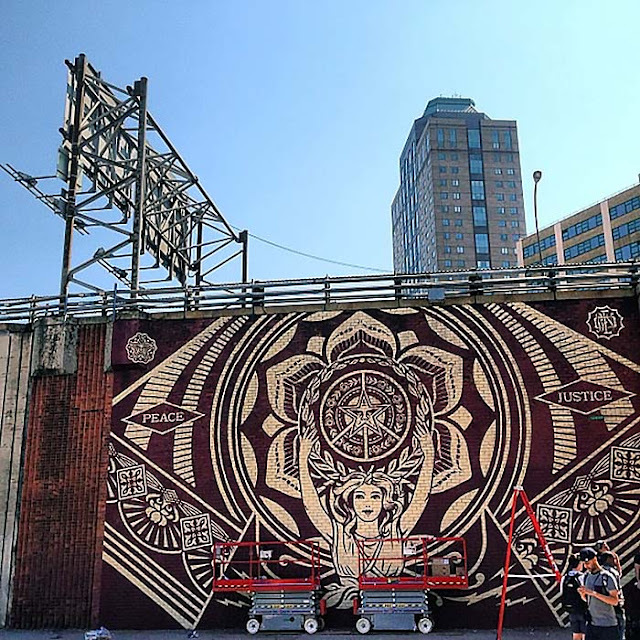 The stencil artist Shepard Fairey (known for his OBEY stickers) created an impressive mural in Dumbo, New York. 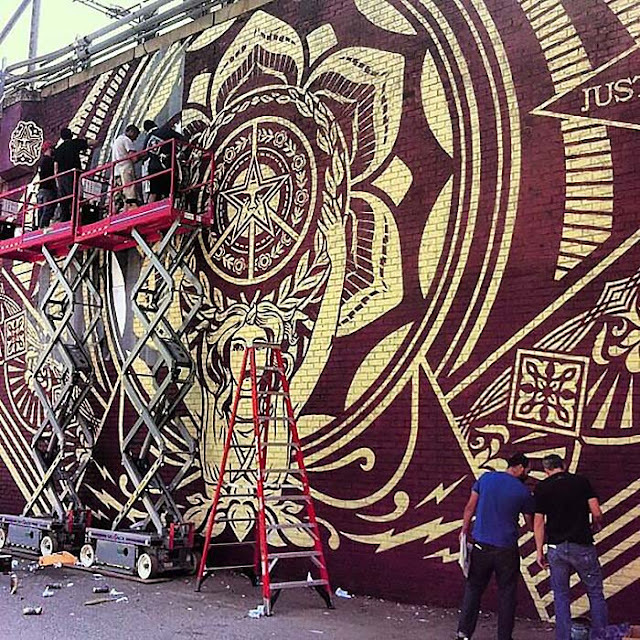 It was painted in only two days for the Wooster Collective Show, which is a website, providing street art informations from all around the world. 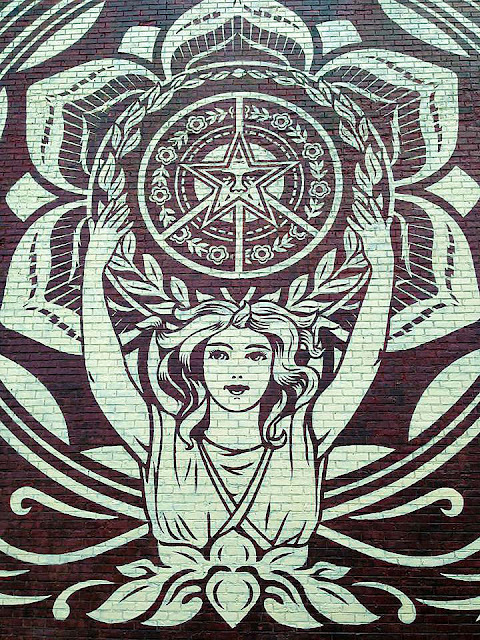 Veröffentlicht in contemporary art, Murals, Projects, urban artBookmark the permalink.